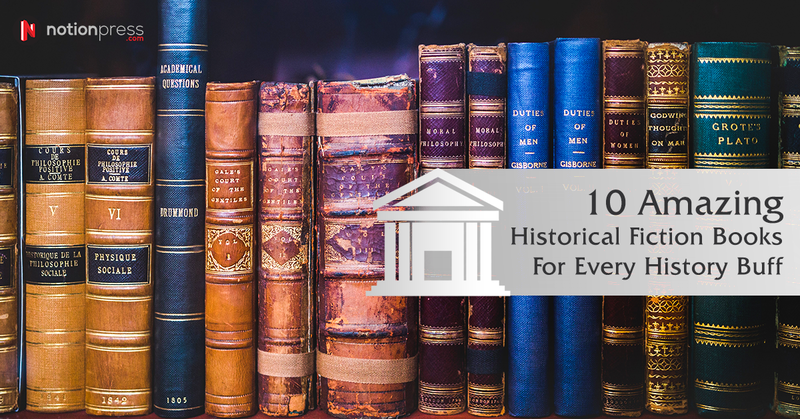 Historical fiction, whether or not you consider yourself a fan of this genre, you cannot deny the popularity it has gained in the recent times. 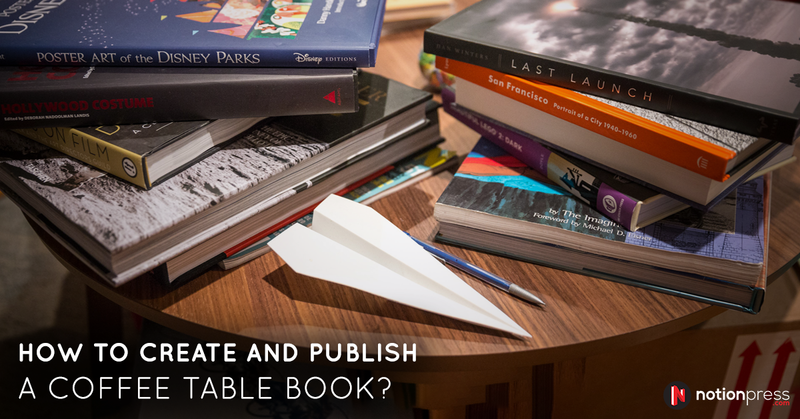 Generally speaking, any story that is set in a time period in the past or is set in the backdrop of historical events can be called Historical Fiction, however, the criteria for genre selection is less stringent. 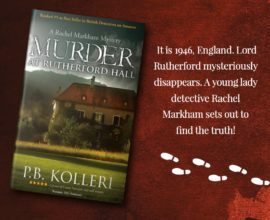 Since, we call it historical fiction, it means that while historical authenticity is important, historical accuracy is not mandatory, it may include fictional twists to the elements, which makes it all the more exciting to read. 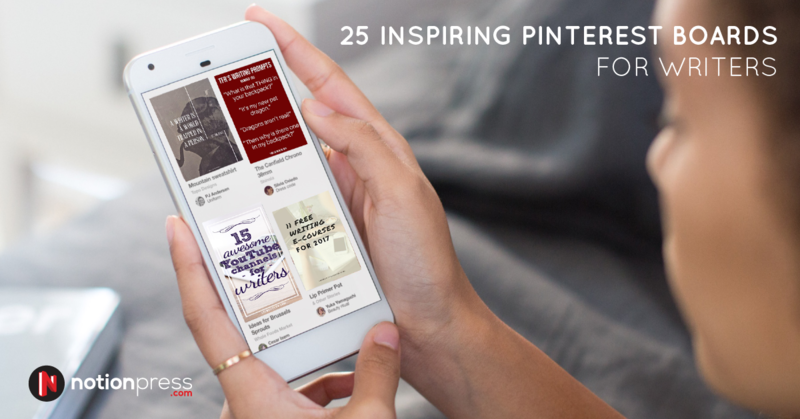 While some books delve deep into history, some spin stories in the backdrop of historical events that have taken place in the past. This works in favor, as readers can relate to actual events they have heard about or witnessed in the past . The ability to transport the reader to a different era makes the books of this genre much loved. We have put together a list of best loved historical fiction books across borders, languages and time periods. 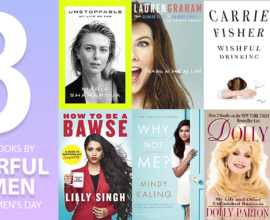 There are lots of other genres that you can pick up as well, check out the definitive guide to book genres, to know which one suits you. Outlander by Diana Gabaldon is the first in a sequence of multi-genre novels that cover time- travel, history, romance and adventure. 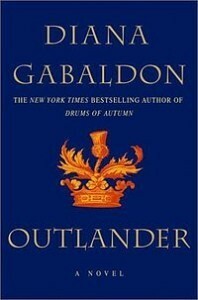 The story revolves Claire Randall, a former combat nurse who is vacationing with her husband Frank and ends up time-traveling to find adventure & romance with a gallant young Scots warrior.Diana Galabdon’s brilliant storytelling is evident in her accurate and dynamic detailing and characterization, which makes it one of the most enjoyable highlander romance and historical fiction book. 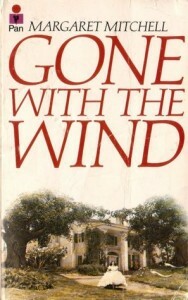 This celebrated historic novel by Margaret Mitchell was the top fiction bestseller during its release and second most favourite book of American readers today.The story is set in Georgia, during the American Civil War and Reconstruction era. 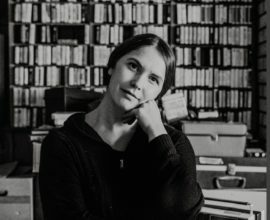 It revolves around the life and experiences of the protagonist Scareltt O’Hara, who grew from adolescence into adulthood, influenced by the events of her time. This classic piece of literature discusses love, war and survival with complex characters and an engaging plot. Definitely a must read for those who love historical drama and romance. 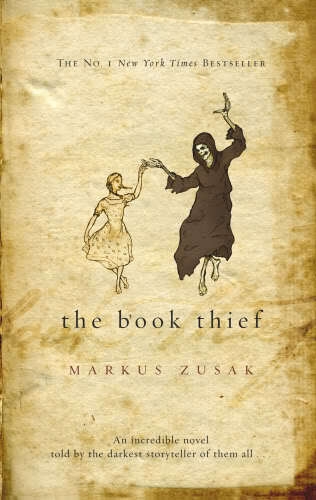 Often referred to as a devastatingly powerful book, ‘The Book Thief’ by Markus Zusak describes the life of a German youth under the Nazi rule. Death serves as the narrator for the tale, which best explains the cruelty and grief during that horrendous time. 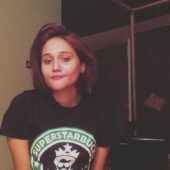 Leisel Meminger, the protagonist of the story is an adopted girl trying to overcome the trauma of her past and falls in love with the power of language, which embarks her on a journey of self-discovery. Despite the suffering all around her, she recognizes the power of writing and sharing the written word, and thus becomes the Book Thief. A literary sensation that brilliantly describes the life of a Geisha, set in the early 90’s.’Memoirs of a Geisha’ is the debut novel by Arthur Golden whose language is strikingly lovely and transports us to a different time and culture dimension. 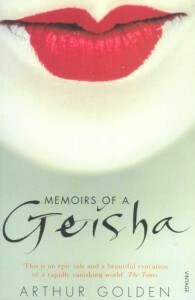 This fictional piece is based on the confessions of one of Japan’s most celebrated geisha whose journey involves misery, jealousy, love and survival. If you are looking to read a book with cultural & historical accuracy, this one is a great choice. 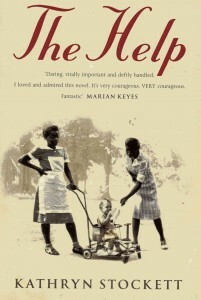 A 2009 novel by American author Kathryn Stockett, discusses the plight of African-American maids working in the racially conflicted Mississippi during the 1960s.Three women – Miss Skeeter, a white woman and an aspiring writer; Minny, a sassy black maid and Aibileen, a loving caretaker joins hands to beautifully showcase the complex spectrum of hate, abuse and love . Overall, a touching novel that explores racial themes and highlights an eternal message of shared humanity. 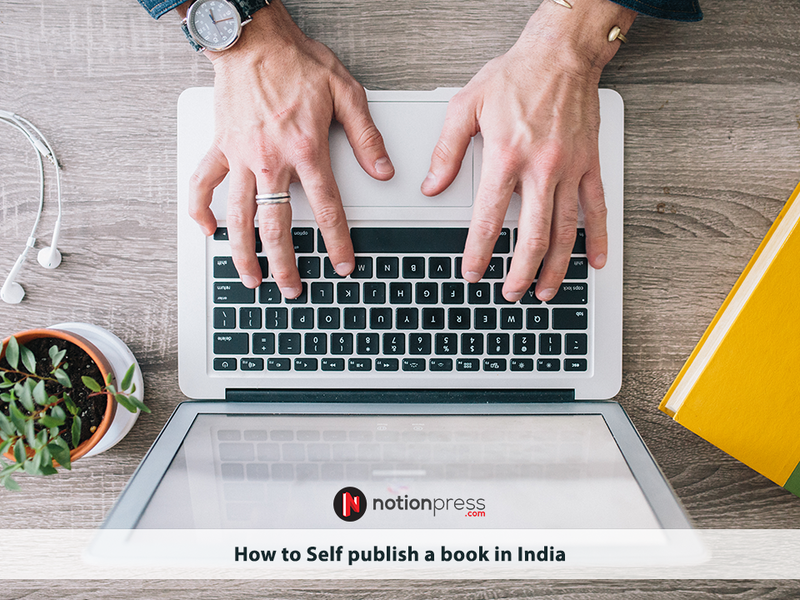 Written by the very talented Indian author InduSundaresan, the story revolves around the life of one of the most legendary empresses Mehrunnisa, known in the Indian history as NurJahan. Broadly sticking to the historical facts, this epic is set against the backdrop of 16th and 17th century India depicting the politics and social hierarchy prevalent then. 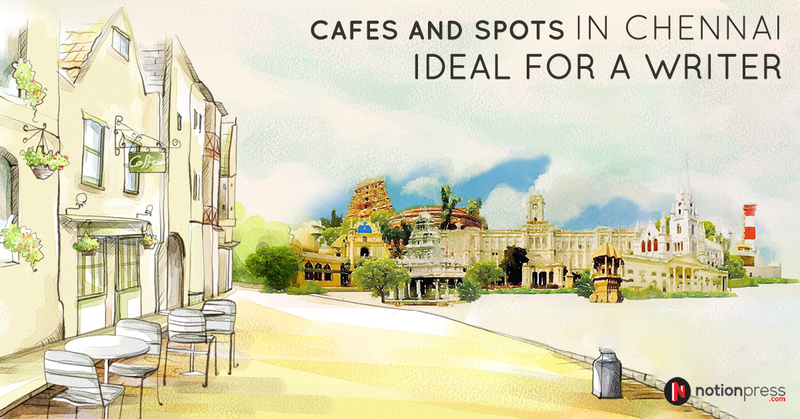 Pick up this book to experience majestic Mughal landscapes, festivities & royal romance, and you won’t be disappointed. 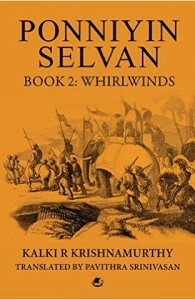 It is the most read Tamil historic novel written by Kalki Krishnamurthy, who has four famous historical novels to his credit. 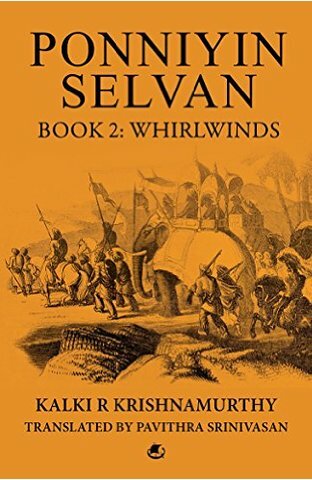 PonniyinSelvan is spread over 5 volumes and more than 2000 pages with enthralling and seamless narration.The story takes to the world of Cholas and captures the reader’s imagination without much effort. With a strong-storyline and well portrayed characters, PonniyinSelvan is a feast filled with bravery, romance, revenge and eternal love. 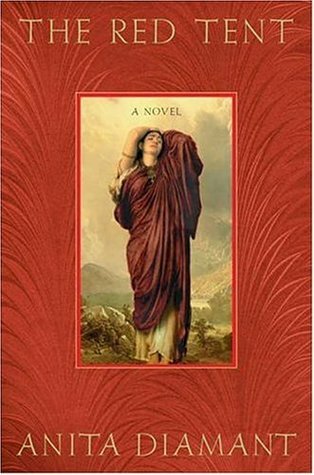 The Red Tent is a novel of biblical times and has a first-person narrative to describe the life of Dinah, a minor character in the Bible.Born to mother Leah and father Jacob, the character discusses the traditions and socio-cultural issues that ancient women faced. The title represents the tent in which women of Jacob’s tribe must take refuge while giving birth or menstruating, according to the ancient law.Written by Anita Diamant, this novel provides great insights into the cultural roles of early biblical times through rich and commendable storytelling. 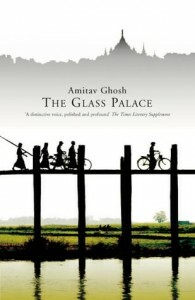 It is a historical novel by Amitav Ghosh which explores the intricacies of wars, colonialism, trade and economic conditions. The story revolves around three generations of Indians in the countries of Burma and Malaya from 1885 till the mid-1990s. The protagonist in this story is Rajkumar, a poor boy living amidst the political and social chaos in Mandalay and how his life beautifully unfolds to build an empire. Amitav Ghosh, being a popular face in the Indian literary circle has given us a stunningly detailed and gripping narrative through his ‘Glass Palace’. 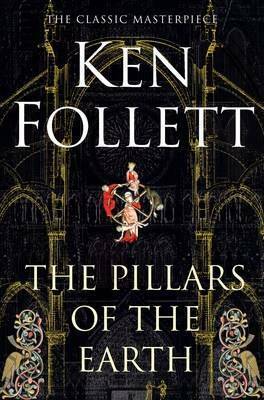 Set in the mid-12th century, ‘The Pillars of the Earth’ is a historical novel about the building of a cathedral in the fictional town of Kingsbridge, England. 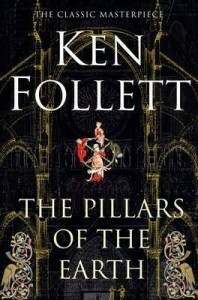 Ken Follett, popularly referred to as the master of suspense, surprised his readers with this fictional best-seller.When King Henry I of England meets an unfortunate end without declaring a clear heir, anarchy begins upon his death. His nephew and daughter fight for the throne as the other noblemen team up for their own personal benefits. 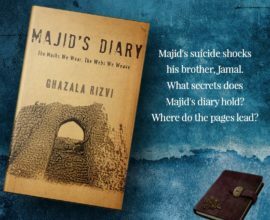 What follows next is an intriguing series of secular conflicts, changing political loyalties and civil war – depicted in the most captivating way. If you are not a fan of it already, it’s about time you picked one historical fiction book to read this summer.